If you’re a big supporter of sci-fi films and TV shows such as Star Wars and Firefly, Geek Approved is for you. 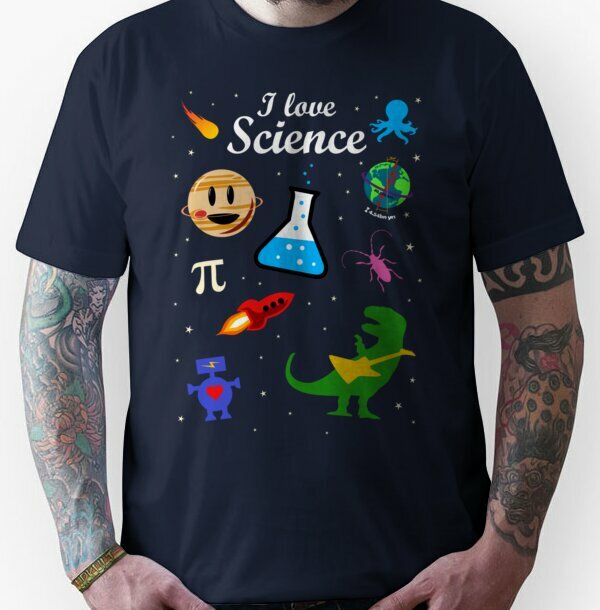 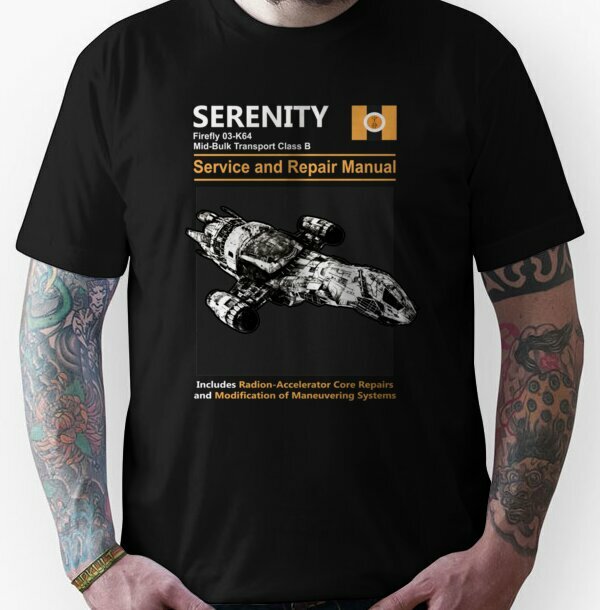 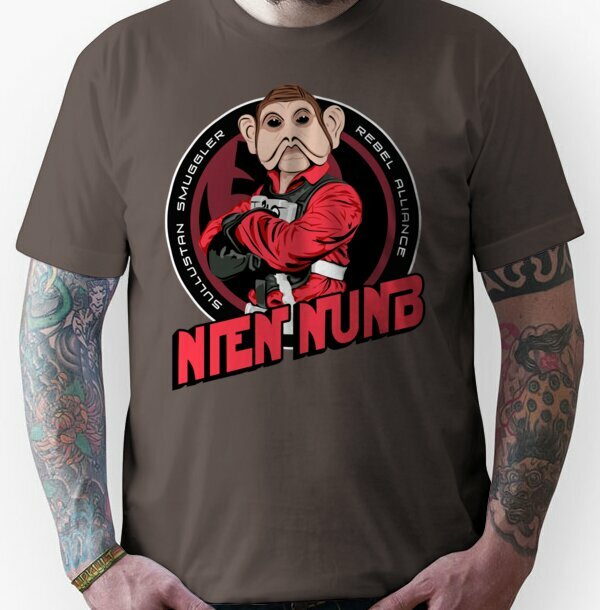 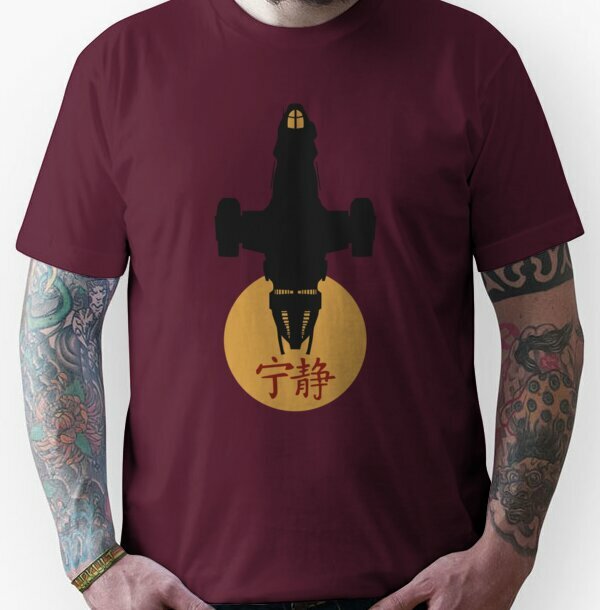 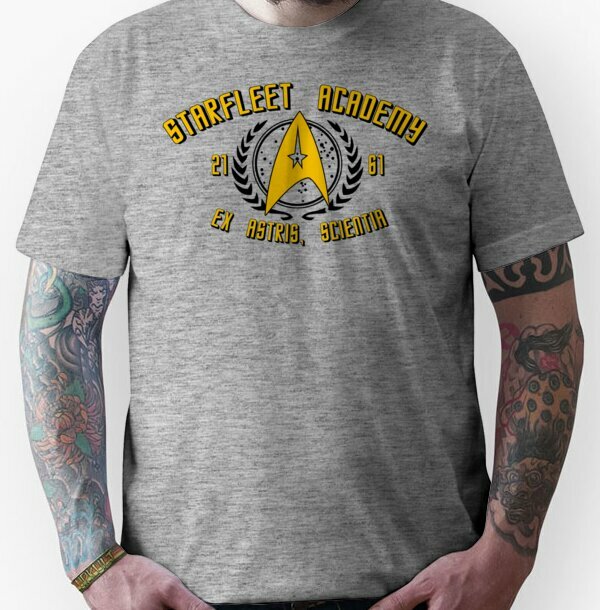 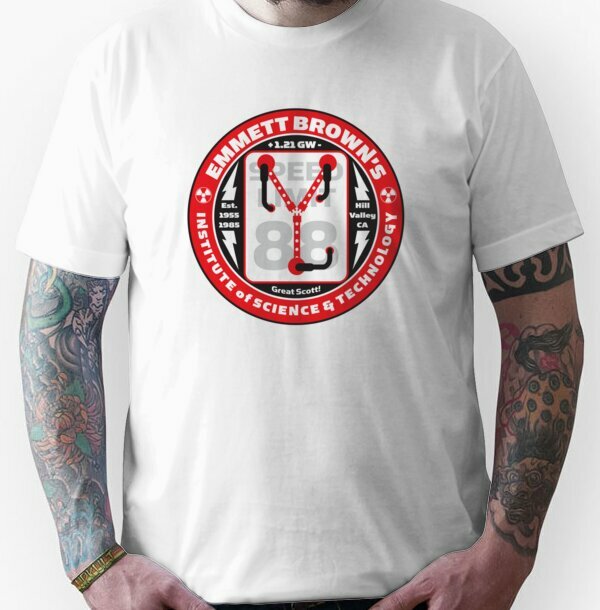 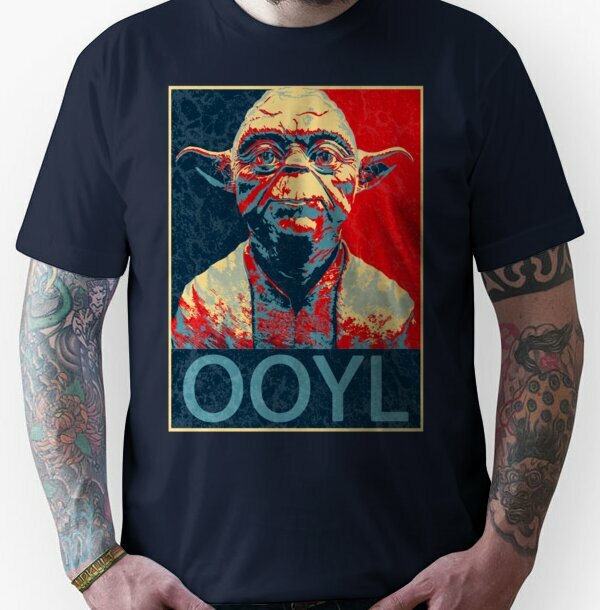 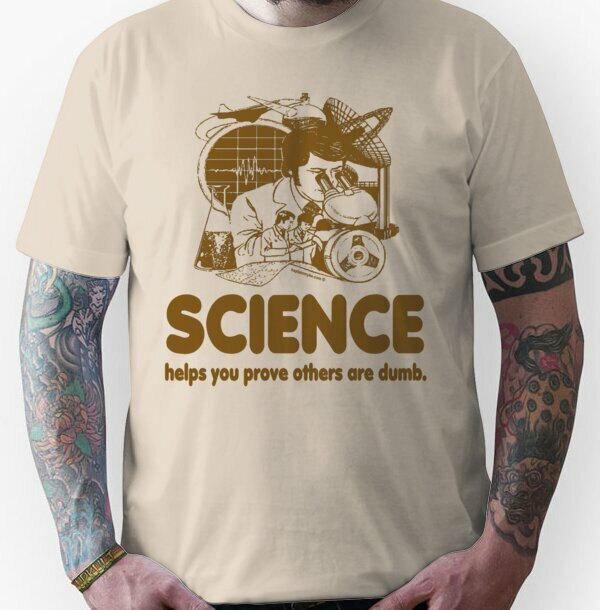 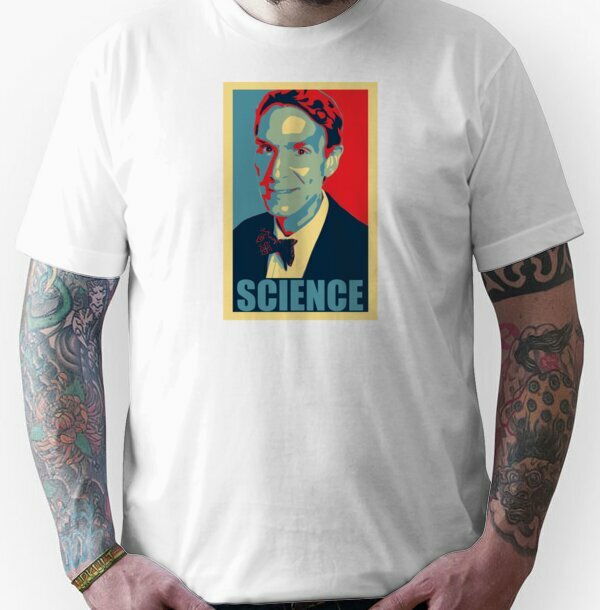 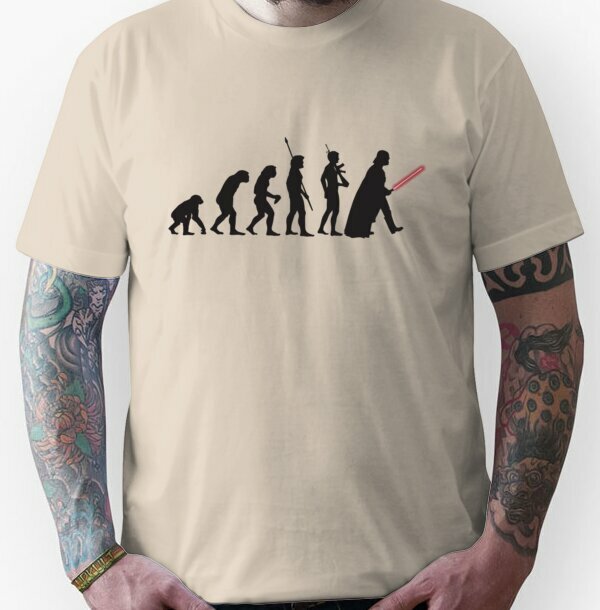 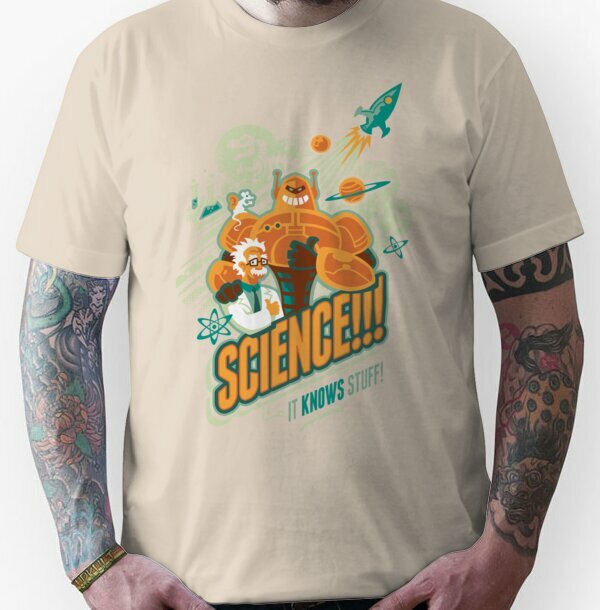 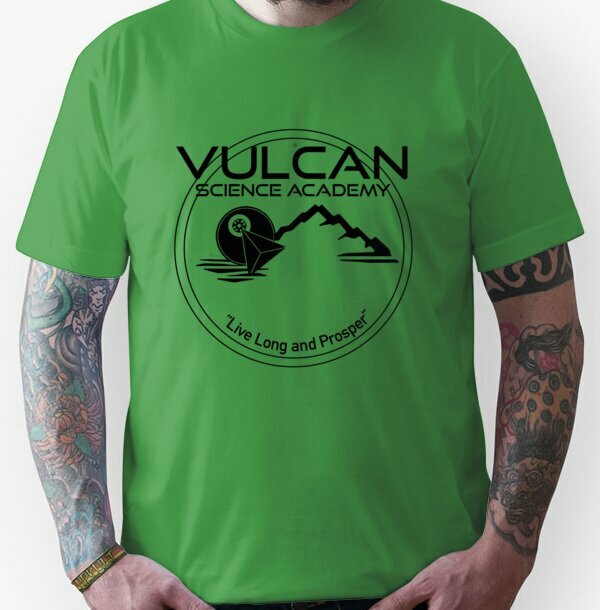 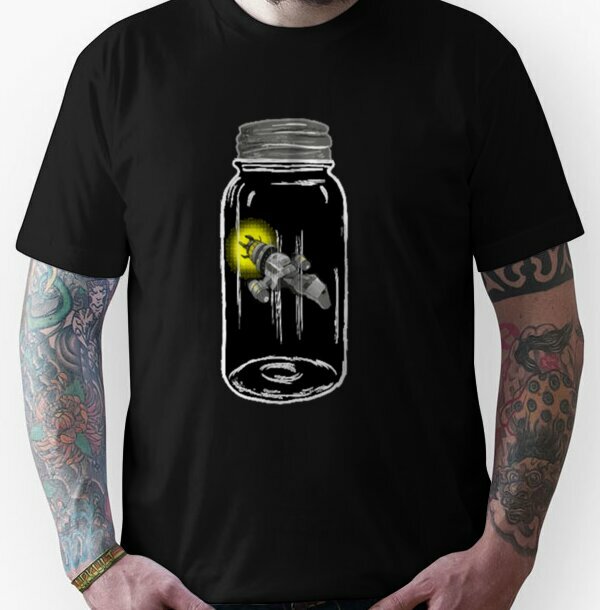 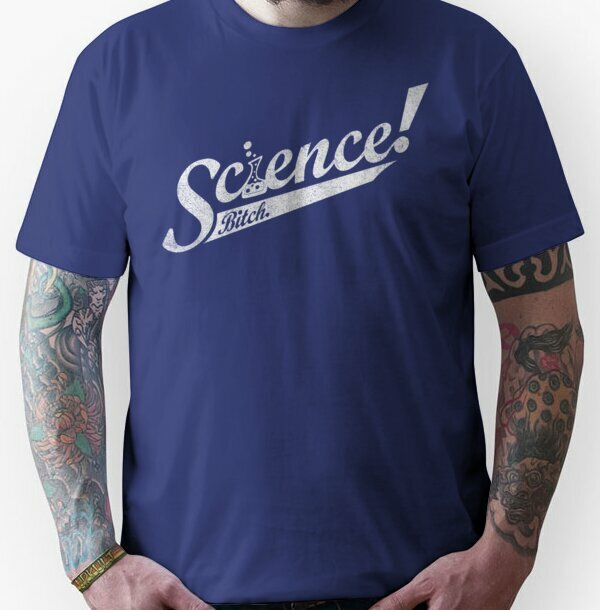 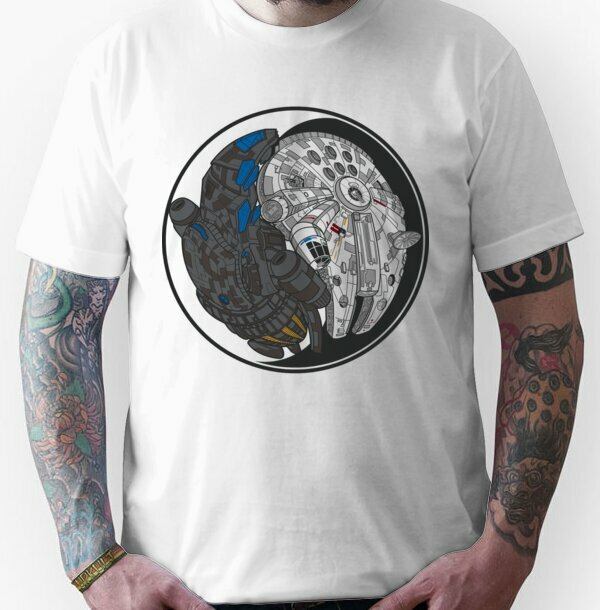 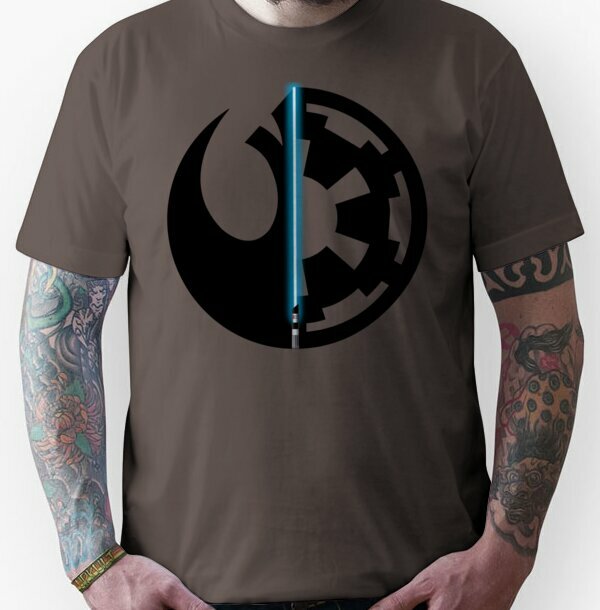 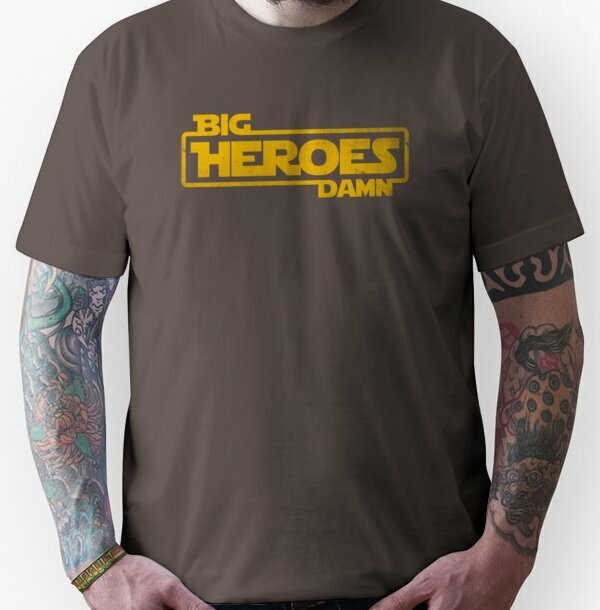 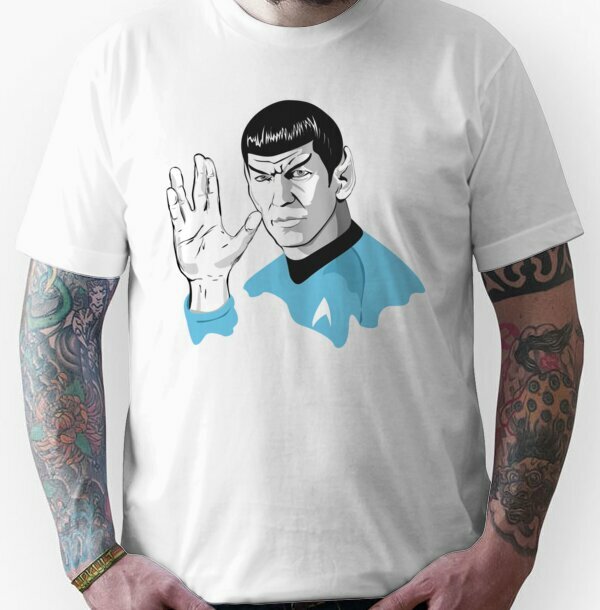 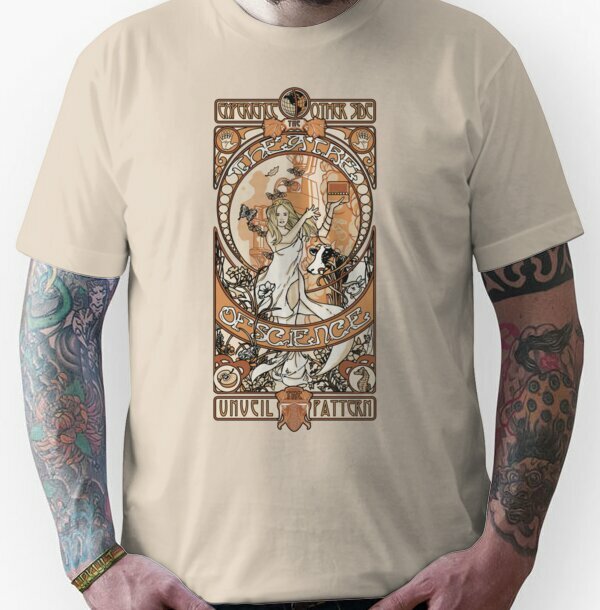 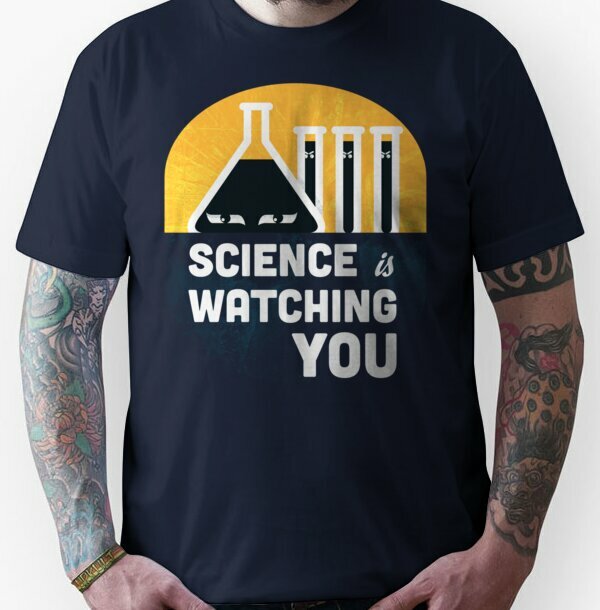 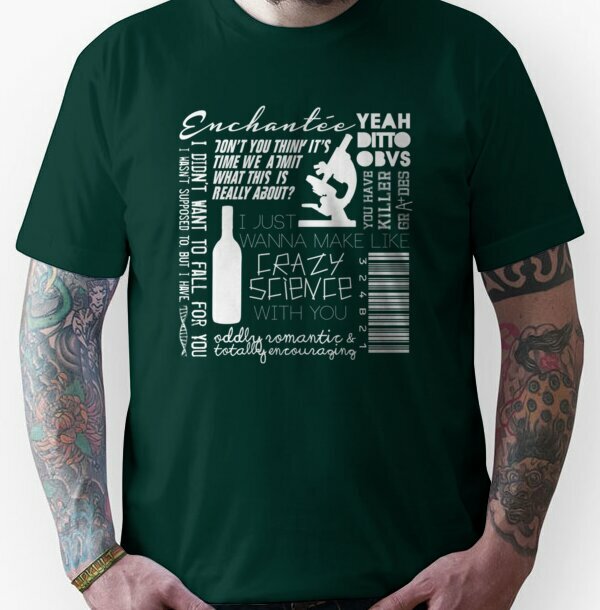 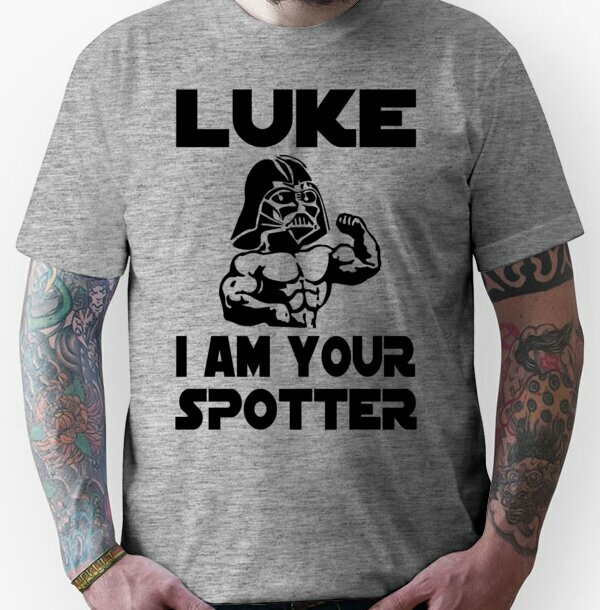 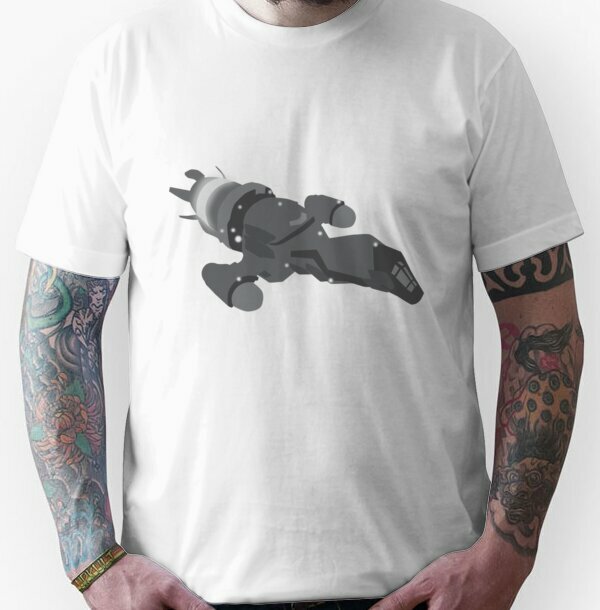 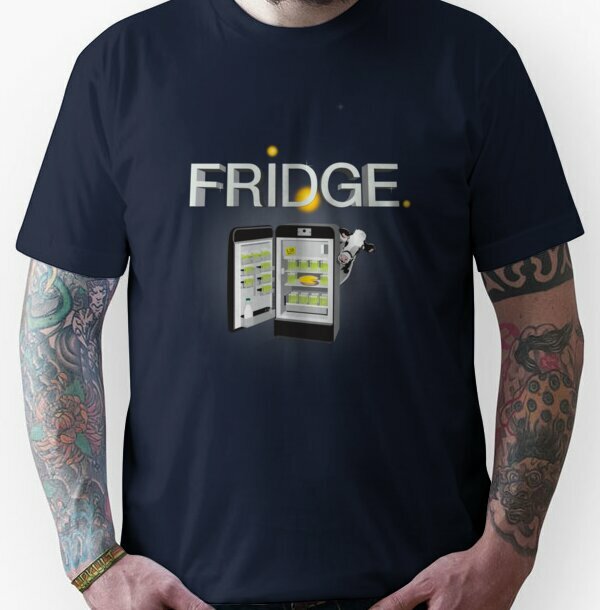 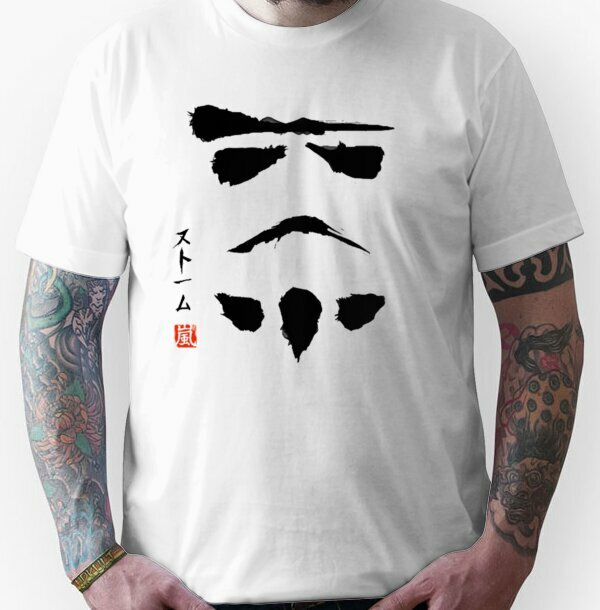 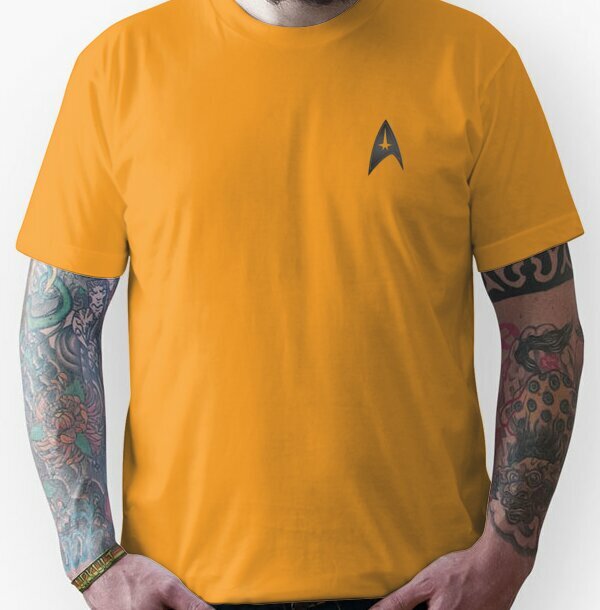 We have a wide range of sci-fi t-shirts in various sizes and garments for all you sci-fi lovers out there. 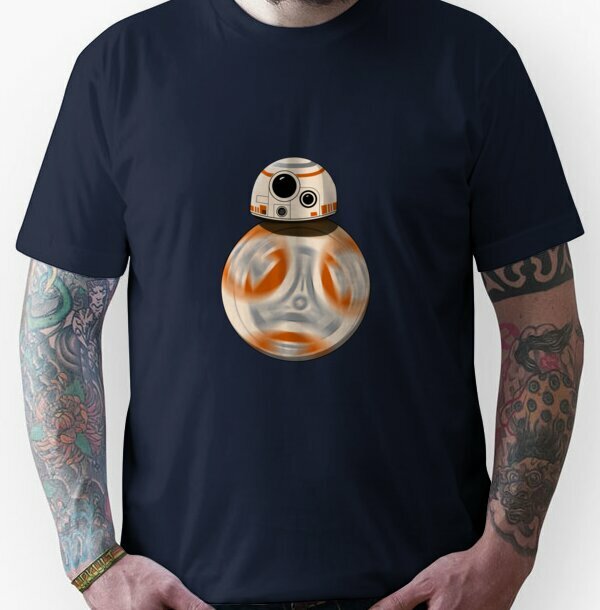 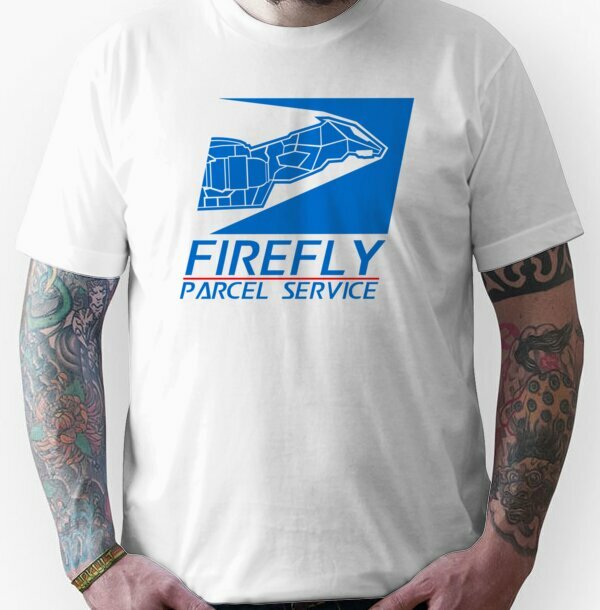 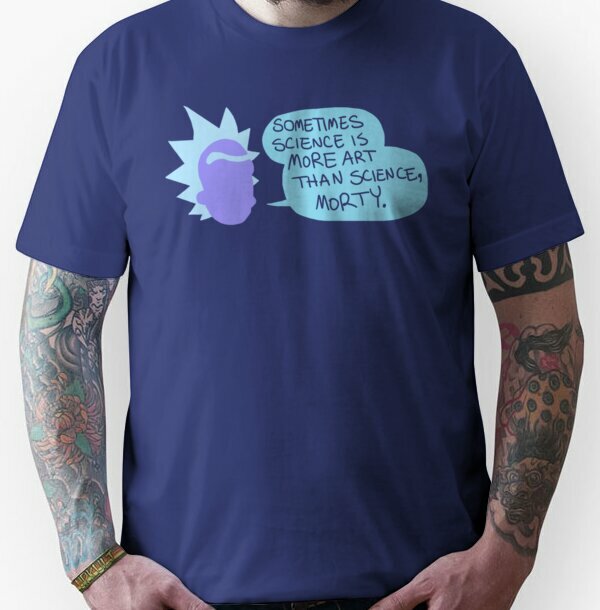 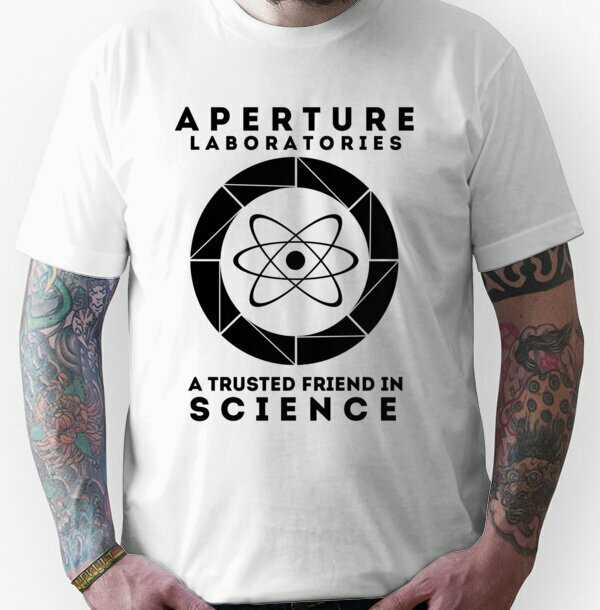 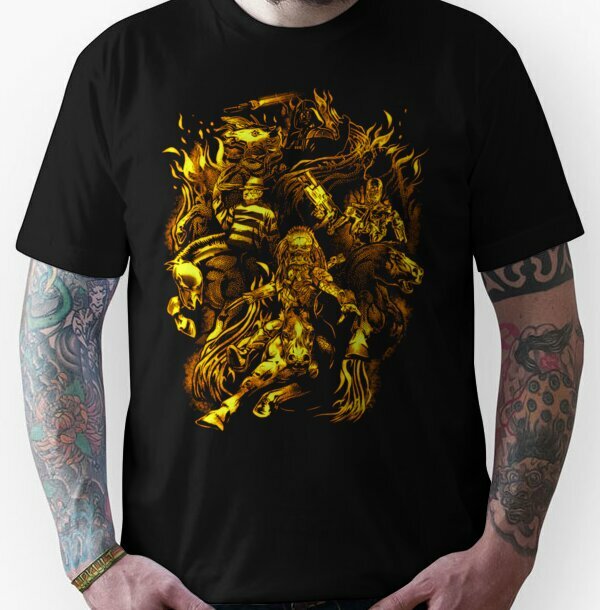 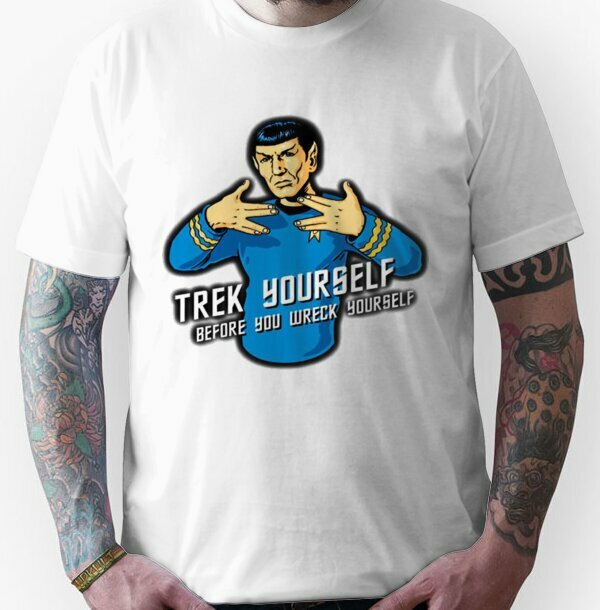 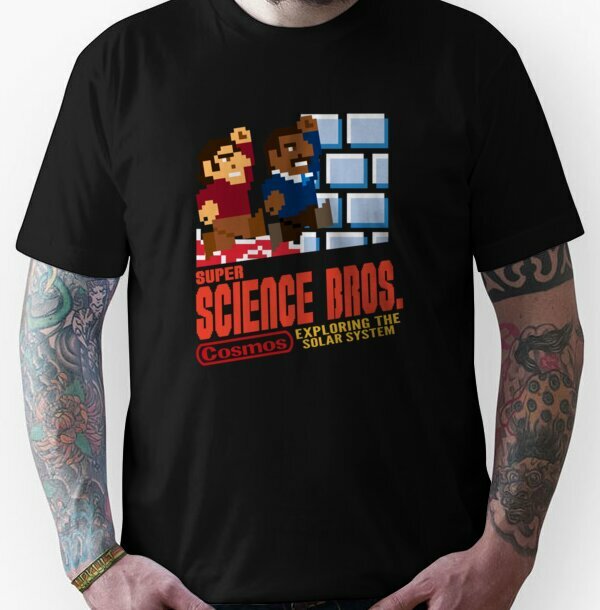 Our stock is made to order by Redbubble, who are high quality t-shirt printers that ship internationally and dispatch orders with 48 hours. Go on, show off your geeky side!